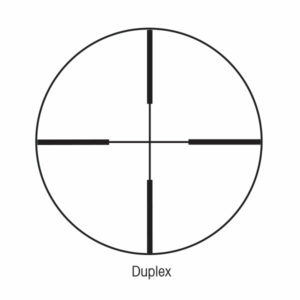 Side Parallax focus is available on all SIIB SS models and SIII SS LR Series Riflescopes. Designed for ease of use in prone and bench shooting. For specific focus ranges please see specification under technical details. 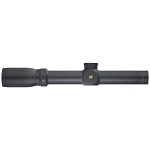 All Sightron S-TAC 30mm Series Riflescopes feature ZACT-7 seven layer multi-coating with precision ground glass. These lenses provide superior light transmission and resolution for the ultimate in performance. 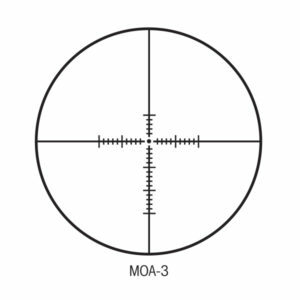 All scopes in the S-TAC series feature a 30mm one-piece Main-Tube made from high quality Aircraft aluminum. Tube thickness is more than twice as thick as one inch models to provide maximum rigidity. All models are fogproof, shockproof and waterproof. 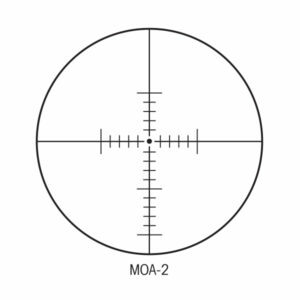 I have this scope with the moa2 reticle. It tracks great and the glass is pretty good. I also have an SIII and the SIII has better resolution but both scopes are awesome. I have my S-Tac on a POF 308 and use it mainly for target and P-dogs. The turrets are good, I can't see the illumination in the daytime but didn't buy if for daytime use anyway. I am definitely happy with the scope. I recently purchased the S Tac in the 3-16 moa. The dot is floating. 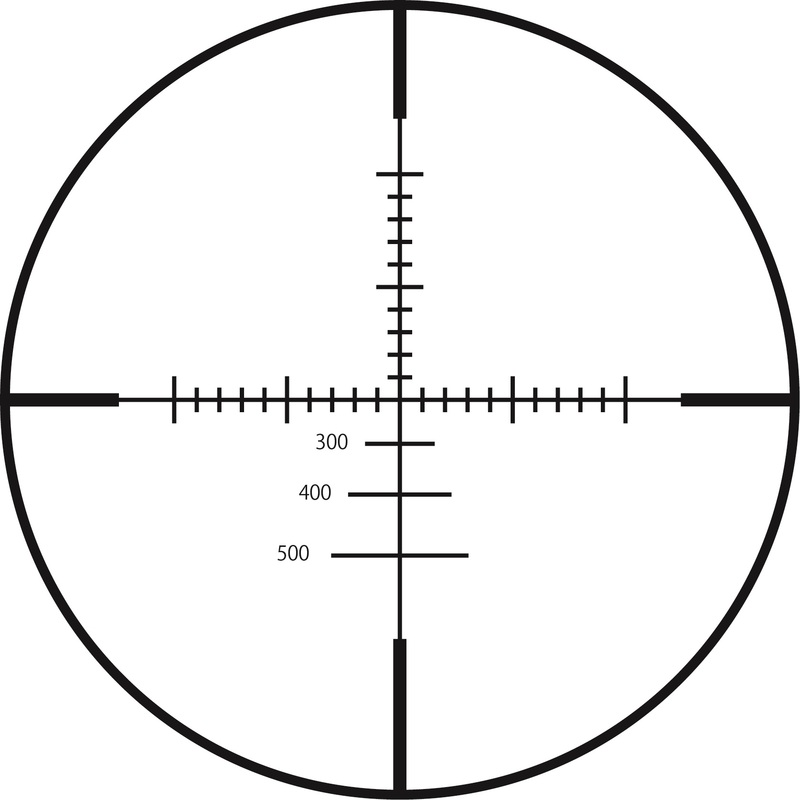 The reticle is pretty thin but I really like it. It's very bright and clear. eye box is what I expected in a scope with this range of magnification and such a compact layout. I may be swapping out more stuff for these I like the glass so much. And that's comparing it to Steiner Military and Weaver Tac with bigger objectives.